You’ve seen some of Salt River – the factory shops, the markets and Salt Circle Arcade to mention a few of the stunning lifestyle activities in the area. 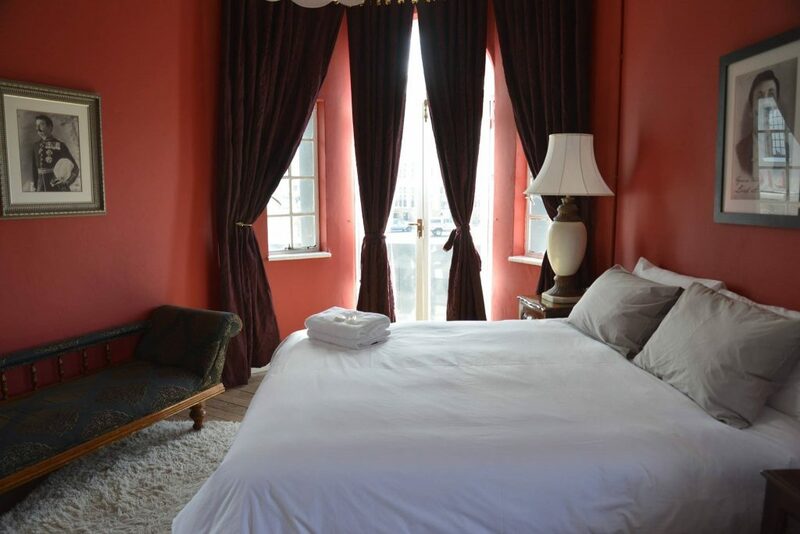 Naturally, if you are visiting Cape Town you would need to stay in a centrally located spot. Well, there is no place better than the locally acclaimed urban accommodation, Wish U Were Here. Wish U Were Here is situated on Albert Road which runs straight into Woodstock. The perfectly located accommodation hot spot is not only close to the Old Biscuit Mill, Devils Peak Breweries and the well-known Tap Room, it is also home to the newly-opened Caffe Macajo. This is their own ‘in-house’ restaurant for all guests. Deluxe double rooms which are en-suite. There are two rooms of this size, named The Lord Pickleby Room and The West Coast Room. There are two standard double en-suite rooms; The Rustic Room and The Drifters Room. The African Room is a double room with a shared bathroom. There are two single rooms with shared bathrooms. The Anime Room and The Hospital Room. There are three triple rooms with shared bathrooms. The Putting Room, The Locker Room, and The White Room. There is a twin en-suite which is called The Blue Room. There are three four sleeper dorm rooms with shared bathrooms; The Pink Room and The Nirvana Room, and The Yellow Room. There are two twin rooms with shared bathrooms. These are The Rosemary Room and The Black Board Room. There are three new Bungalows in a private space with a shared bathroom. Enjoy this private space with the huge fire-pit. You can choose from three different sizes; a double bed, a triple sleeper (three single beds) and a twin (two single beds). There is also a self catering unit that sleeps four people. There is one double bed and two single beds. There are kitchen essentials, and a shower bathroom with an outside courtyard. The unit’s decor is influenced by the bygone era of Woodstock and District 6. Wish U Were Here is a great place for people to have a social stay, as it is only a stone’s throw away from Woodstock’s cultural hub and nightlife spots. 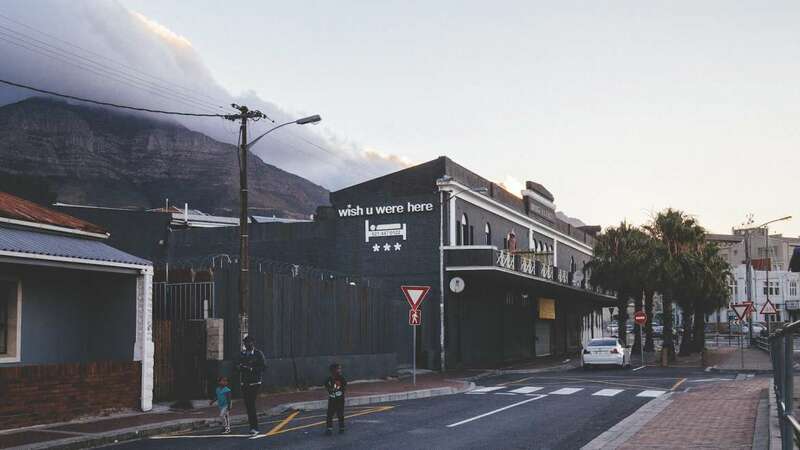 Long Street – where most Capetonians venture for an evening out – is only 4,9km away. 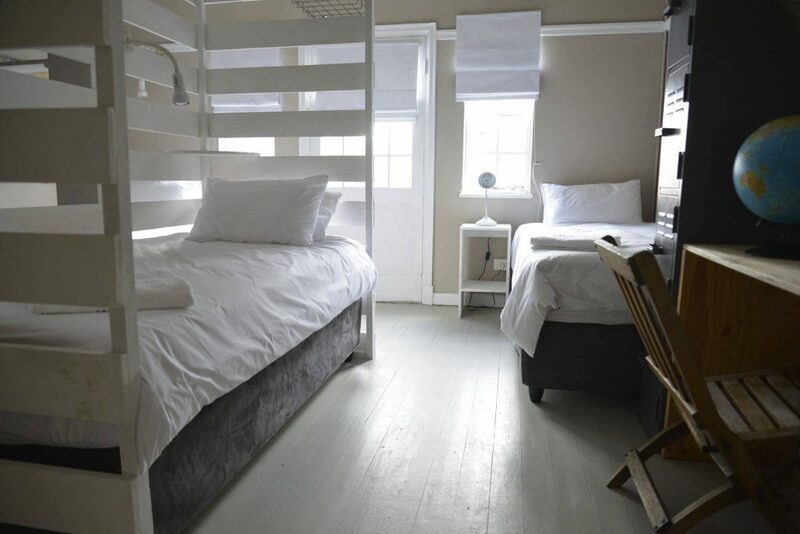 This is one of the Mother City’s quirkiest backpackers and the ideal place to have a great time in the loveable Salt River.